We are People Make the Difference (PMD). Our team works with you and your family to assist you with continued success. Our clients are executives, professionals, and retirees who have succeeded in life, but need assistance managing the continued growth and protection of their assets. 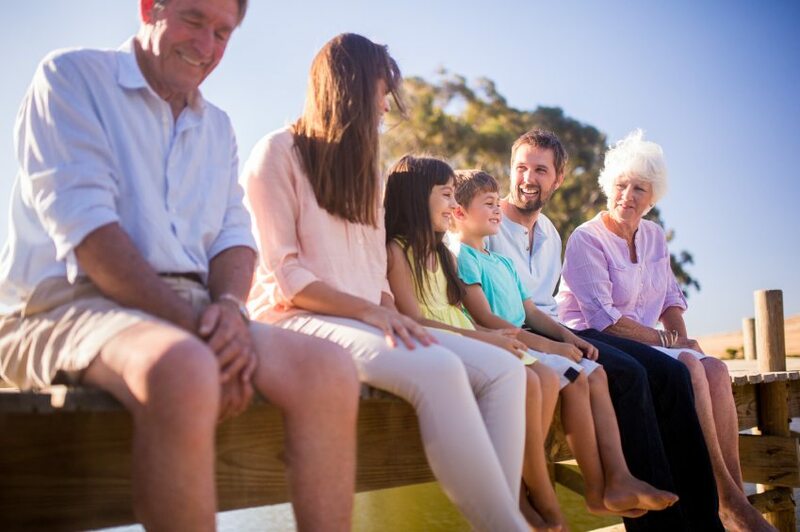 We work with you in the areas of investment management, income generation, retirement planning, tax liability, charitable giving, and generational and estate planning. PMD Advisory serves to make a difference and will handle your finances with the utmost quality, care, and kindness. We purposefully maintain a selective client base in order to provide a more comprehensive experience. Our ideal client is receptive to planning advice, while confident enough to voice concerns and cultivate an interest in the management of their assets. We seek individuals who want a true relationship with their advisor and want a dedicated team who will walk with them through life. Our process begins and ends with selectivity. 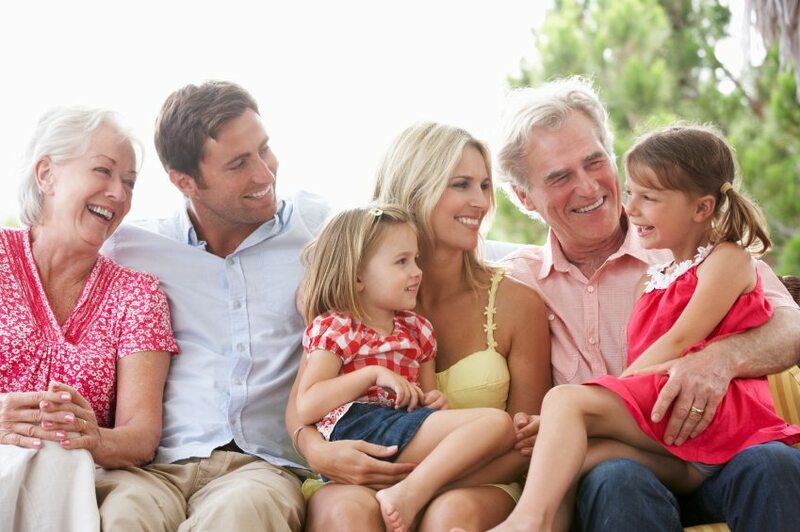 Developing a financial plan begins by learning more about you and your family. It involves understanding you on a personal level. We believe discussing your values, beliefs, and objectives for your financial future set the foundation for the relationship. In the beginning, we may have multiple meetings to discover what you truly want, such as investment growth, income production, protection of assets, generational planning, and strategic charitable giving. We will identify your natural comfort with risk and need for liquidity as well as the level of service needed from your PMD Advisory team. As independent investment advisors, we offer a greater degree of flexibility than most firms and eliminate conflicts that can come with other investment firms or insurance companies. This allows us to be more selective in the choices we recommend while remaining truly objective, putting your needs before those of our firm. The planning process is ongoing, as life inevitably changes from accumulating wealth and protecting your family to the distribution of wealth to provide for your family. 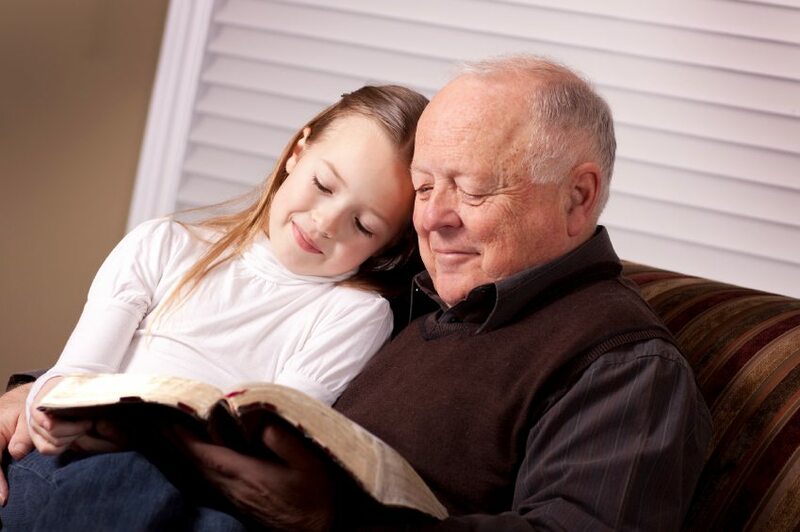 There is no feeling equal to seeing the joy on a client’s face when they are able to put their children through college, save enough for their daughter’s wedding, retire when they are still healthy enough to enjoy it, find unexplainable fulfillment that comes from helping another, or honor the “Great Commission” (Matthew 28:18-20). It is a privilege to see clients leave not just a legacy of money but a legacy of good stewardship, successful marriage, and life to their children. Our purpose is to help you invest with confidence so that you can achieve your goals. We strive toward continued greatness, but can only accomplish this through the relationships, support, and loyalty we share with our clients – The People.